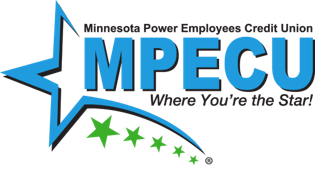 Welcome to the Minnesota Power Employees Credit Union Drive4Less site. We can help you find an auto loan that meets your needs. Our payment quoting technology gives you the ability to build your vehicle of choice online, then compare the cost of the Drive4Less payment to a conventional loan payment.